As children, losing a tooth is exciting. It is a sign you are getting bigger, and it also means a visit from the tooth fairy is in your future. As an adult, it is not a welcome experience. First, there is a certain stigma against adult tooth loss. Then there is the impact it has on your health; with extra space, the other teeth will shift out of place, chewing food is hard to do, and it is hard not to let tooth loss impact your self-esteem. This is why dentures exist. However, dentures left a lot to be desired in both looks and function. The good news is that now there are other ways to cope with missing teeth, (and?) the best of which is dental implant technology. Strong and stable, dental implants seamlessly replace missing teeth for life. 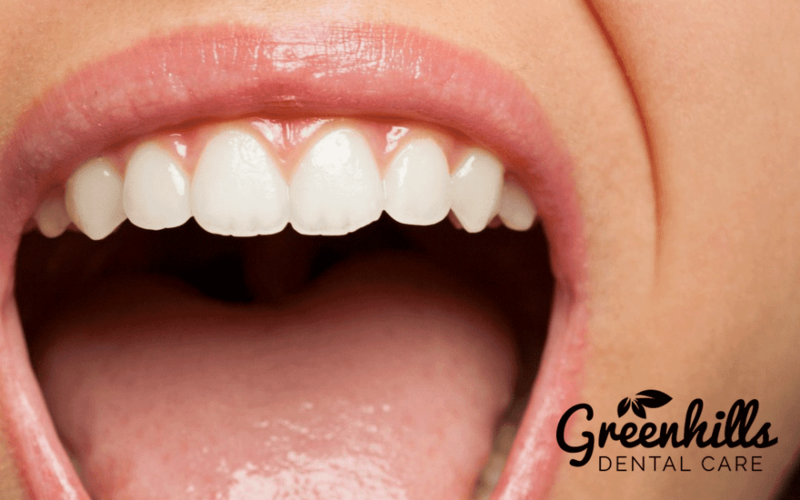 But before you turn to our team at Greenhills Dental Care in Freemont, there are a few things you should know. 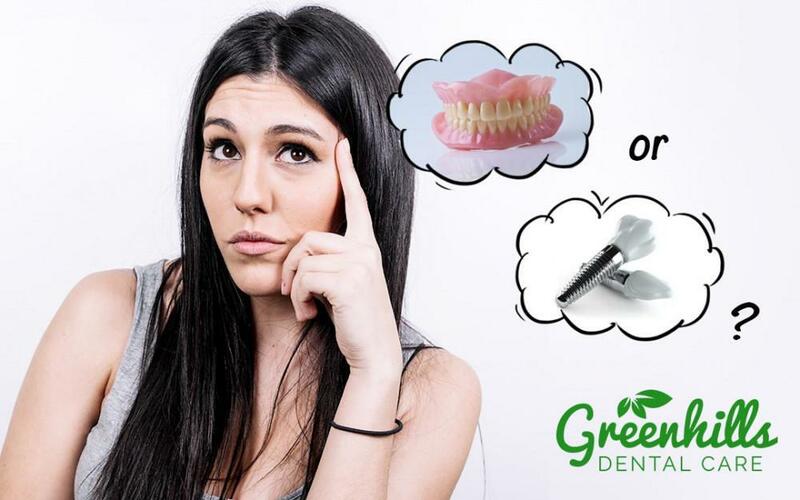 While dental implants are not your only option for replacing a missing tooth, they are the only option that will last you the rest of your life. Because the anatomy of our mouth changes with age as teeth shift and we experience bone loss, dentures must be remade every so many years even if they are in good shape. Bridges, another option for replacing missing teeth, are designed to last for a decade or less. Dental implants, however, when properly implanted and cared for, will last a lifetime. This might not sound quite right, but while dental implants cost more upfront, they cost less over the years. As noted above, dentures and bridges have to be replaced even under the best of circumstances. However, there is a lot of room for error with these methods of tooth replacement, and that means extra costs for you. Dental implants are nearly impossible to damage, which means that over your lifetime, your dental implants will cost less than other options. Dentures and bridges, while they help to hide the loss of your tooth, never quite feel as secure as dental implants do. Dentures can slip and fall out while you are talking, drinking, and eating. With bridges, they can weaken the longer you have them. Dental implants, on the other hand, stay in place because they are anchored into your jaw bones, allowing them to be as secure as your natural teeth—perhaps even more so. If you are missing a tooth, your looks will appear off balance when smiling, but what you might not realize is that even when your lips are sealed, a missing tooth can impact the symmetry of your face. This happens because the gap where the tooth once was can allow the lips and the skin surrounding them to sag down or sink inward. Because dental implants perfectly fill the space, the symmetry of your face is restored. 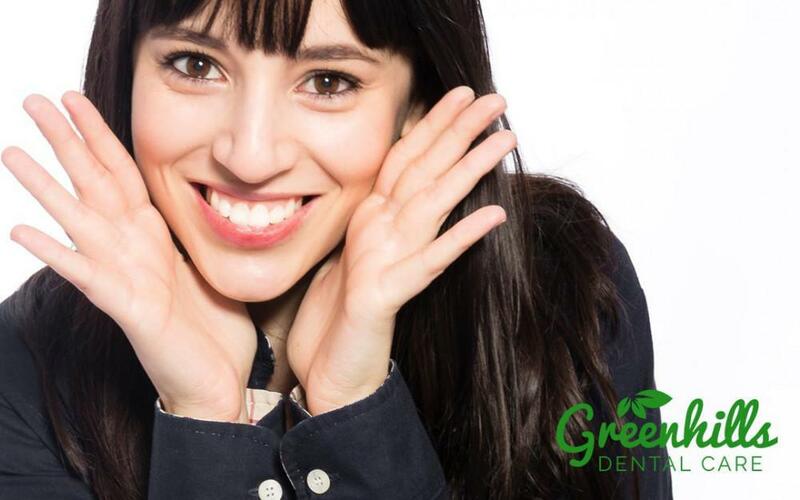 For our patients at Greenhills Dental Care in Freemont, CA, this benefit of dental implants often comes as a happy surprise. When we think about bone loss, we think about our arms, legs, and hips—all spots we know tend to be easily injured as we age. However, your jaw bone can also deteriorate as you get older. This deterioration is sped up when you lose teeth since the bone is no longer properly stimulated when chewing. Dentures and bridges cannot recreate this stimulation, but dental implants can, keeping your jaw bone healthier for longer. Both dentures and bridges alter your oral hygiene routine. With dentures, in addition to brushing and flossing your teeth, you need to soak and brush them. With bridges, you need to learn a new approach to brushing and flossing to keep the bridge, as well as your teeth and gums surrounding it, clean. Dental implants, however, are just like your natural teeth, so you care for them in the same way. Tooth loss often means giving up certain foods. When your tooth is missing, chewing can be painful, and dentures and bridges are not able to stand up to tougher foods. Dental implants, however, are rooted into the jaw bone, making them as strong as natural teeth. And twhat means you can keep eating all the foods you love. While the reason you are considering dental implants is likely due to conditions such as cavities, dental implants themselves are not able to develop cavities or other ailments that impact natural teeth. While you still need to brush and floss for your gum health and the health of your natural teeth, your implants will be healthy and safe. 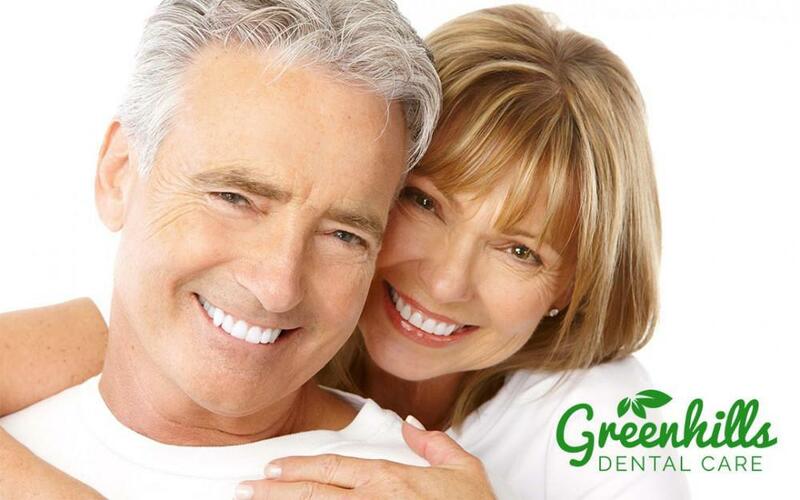 In addition to replacing the teeth you have lost, dental implants help you keep the teeth you still have. Dentures allow teeth to migrate, making their loss more likely. Bridges require that your dentist file down the supporting teeth, weakening them. But with dental implants, no other teeth are modified and they old your remaining teeth in place, which keeps them healthy and reduces the likelihood of future loss. 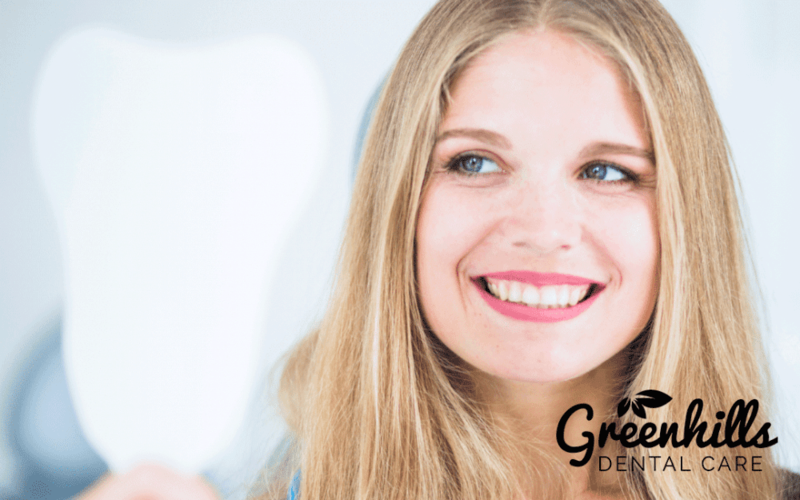 Greenhills Dental Care in Freemont can help by providing you with twice-yearly checkups to keep your natural teeth as healthy as possible. And this comes down to there being no room for user error. With dentures, you can forget to put them in or damage them. With bridges, you need to get them replaced every so many years. Dental implants, in contrast, are as strong as your natural teeth and they stay in place for a lifetime, which means their success rate is incredibly high. While many dentists advertise dental implants, not all have the training and experience needed to be considered true experts. 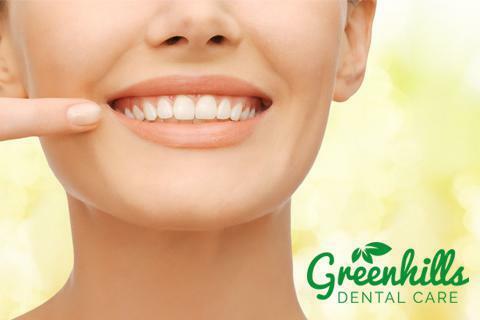 To get the best results, contact Greenhills Dental Care in Fremont, CA. 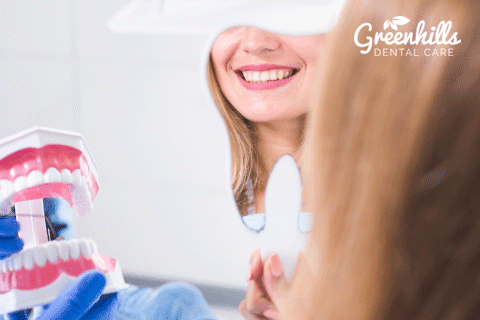 Doctors at Greenhills Dental Care in Fremont have gone through a special process to receive their certification, and you can trust that we will deliver incredible results.